Check out our featured 3D virtual tour! Midtown/Financial District is transitioning to a vibrant residential area with the recent construction of many mid-rise and high rise luxury condominiums including Millenium Place, Millenium Towers, and the Ritz. This area includes the smaller and more established neighborhoods of the North End to the Northeast and the Leather District to the Southeast. The North End "Little Italy" is rich in both history and cuisine. More than 80 restaurants line its narrow, winding streets creating a European atmosphere. 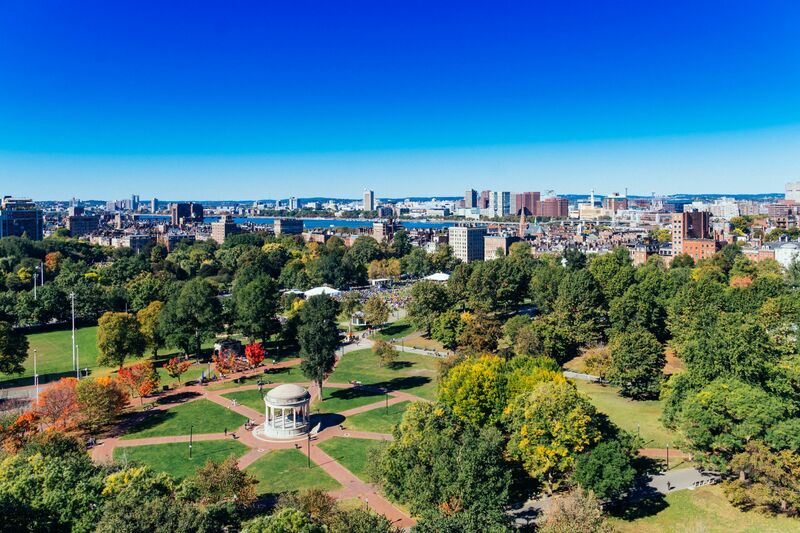 Surrounded by water on three sides, the North End was an early hub of commercialism and was the site of the first settlements in the new city of Boston. Over the years, the North End has been home to many ethnic groups. Today it is best known for its strong Italian heritage. Nearby is North Station on Causeway Street home to the TD Garden (sports and performance arena) and many nightspots and restaurants as well as Faneuil Hall Marketplace (also called Quincy Market, after its central building). Faneuil Hall is a popular destination for dining and shopping in several restored market buildings adjacent to the Waterfront, the North End, and Government Center/City Hall Plaza. It is adjacent to Haymarket on Blackstone Street, the home to an open-air produce market on Fridays and Saturdays and a newly constructed indoor year-round Boston Public Market with over 40 local farmers, fishers, and food entrepreneurs . Just south of this area is Downtown Crossing at the intersection of Washington Street where Winter Street becomes Summer Street. The Freedom Trail runs along one edge of this shopping and business district between Boston Common and Chinatown and the Theater District is located at its southern edge. 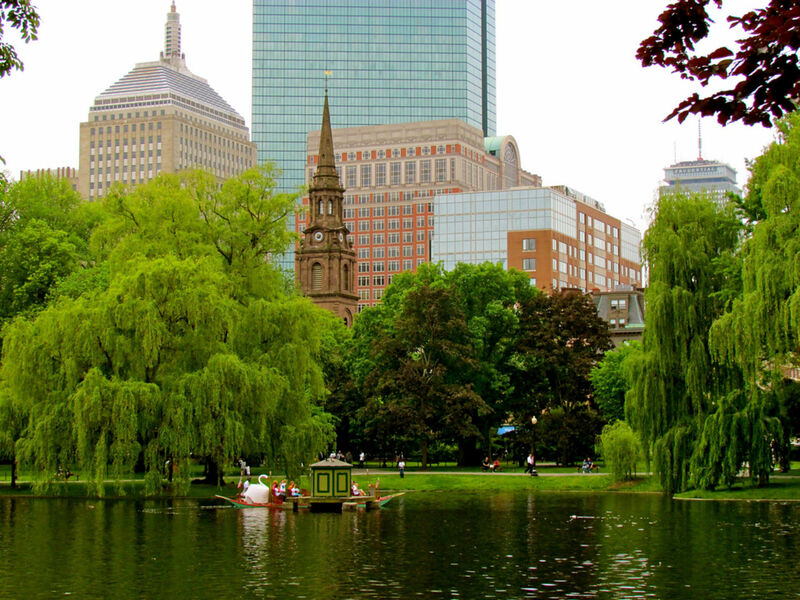 This neighborhood includes Emerson College and Suffolk University, the Opera House, the Modern Theatre, and the Paramount Center. Also on the southern edge is the Leather District , a nine block area near South Station and Chinatown and sometimes compared to "Greenwich Village in the 1970's." Once 19 th century art deco warehouses and office buildings these buildings have been converted into residential lofts and condominiums. South Station built in 1899 and once the busiest transportation center in the world was renovated in the late 1980's and is now the second-busiest transportation center in New England after Logan International. It includes Amtrak and Red/Silver Line Subway service as well as long distance inter- and intra-city bus service. South Station has a number of retail stores and restaurants in its central Neoclassical designed terminal is on the National Register of Historic Places. Updated: 26th April, 2019 5:38 AM.